Advocates say this means these programs are going to be harder to come by if lawmakers don’t act. As of now, state officials can’t say exactly when these cuts will go into effect. A spokesperson with the Texas Health and Human Services Commission says they’re working with the Texas Attorney General’s office to figure out when the cuts to reimbursement rates for acute therapy will be implemented. In the meantime, advocates are hoping state lawmakers will step in and reverse these cuts, but the prospects of that are mixed. On the one hand, some lawmakers are concerned these cuts will make it harder for babies who need these services to get them. But then there are lawmakers, like Republican State Senator Jane Nelson, who say the cuts won’t have an impact on services. 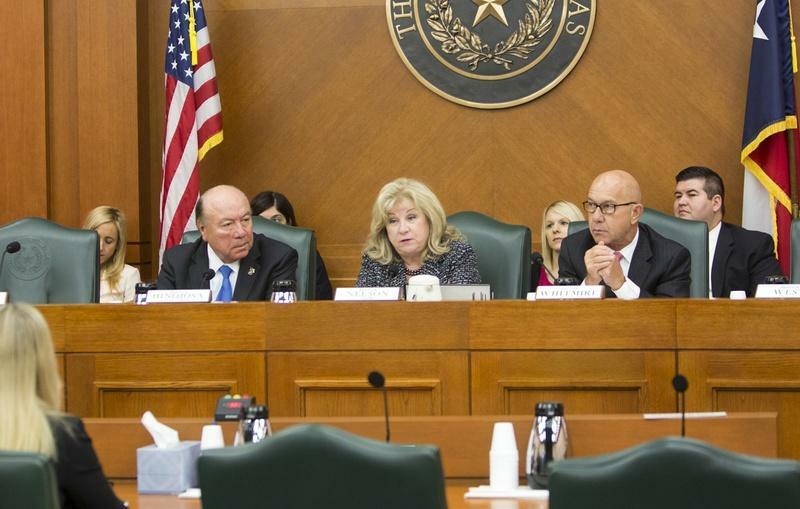 “Every child who is eligible under Medicaid to receive these services, will continue to receive these services,” Nelson said during an interim state Senate hearing earlier this month. However, child welfare advocates say Nelson is wrong. Stephanie Rubin with Texans Care for Children says about a third of those cuts have been absorbed by Managed Care contracts in the state and services are already harder to come by. “The impact has already occurred and certainly, if the rest of the rate cuts go through, children and families will be heartbroken and not know where to turn,” she says. Rubin says advocates and parents were hoping the courts would stop the cuts, but news last week that the state’s high court won’t hear the case dashed those hopes. “Parents of kids with disabilities are disappointed, they are outraged and they are fearful. They count on these therapies and supports for their kids to eat, to walk,” Rubin explains. Rubin says she’s heard from three Early Childhood Intervention programs that say they won’t provide these services next year because they won’t be able to afford them. There is one other possible check on these rate cuts, though. The Centers for Medicare and Medicaid Services (CMS), which is the state’s federal partner in the Medicaid program, has yet to weigh in on the state’s plan. Will Texas Lawmakers Close Austin's School for Adults with Developmental Disabilities? It's been almost 100 years since the state school opened its doors to adults with severe developmental disabilities. 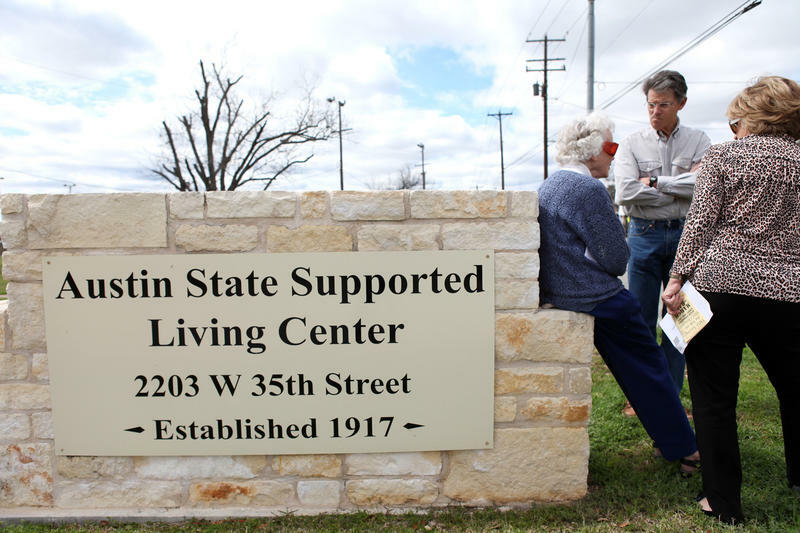 Today the state school is called Austin State Supported Living Center, and it's facing closure via two bills in the legislature: Senate Bill 204 and House Bill 2699. The process started last summer when the state's Sunset Advisory Commission, the group of legislators who study which state agencies are obsolete, decided the school needed to close. Despite opposition from the parents and guardians of the 215 people who live at the school, the bills are steadily inching their way through the legislative process.